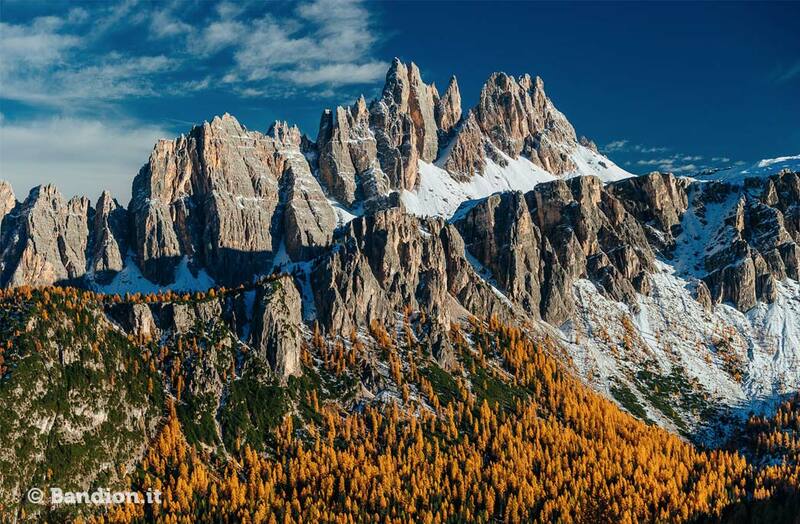 The Dolomites … A legend. Declared a UNESCO World Natural Heritage Site on June 26, 2009, the magnificent Dolomites are admired throughout the world for their grandeur and stunning colors. The “alpenglow” phenomenon lights up the mountains with it’s intense pink and deep red color, making it a perfect setting for a romantic weekend in the high altitude. An ideal destination for climbing and trekking, biking in the Dolomites is the perfect solution for a mountain holiday of well-being. In this natural paradise, Cortina, the Queen of the Dolomites, stands out as being the unique beauty of the valley. An oasis for mountains lovers, both in summer and winter, Cortina offers activities and adventures for all. Discover what to do in Cortina: you’ll definitely come back again.